A five-vehicle crash involving an ambulance on state Route 163 in Mission Valley Tuesday morning caused minor injuries and prompted lane closures that tangled traffic for miles. It happened shortly after 5 a.m. on southbound 163 near Friars Road, California Highway Patrol Officer Tommy Doerr said. 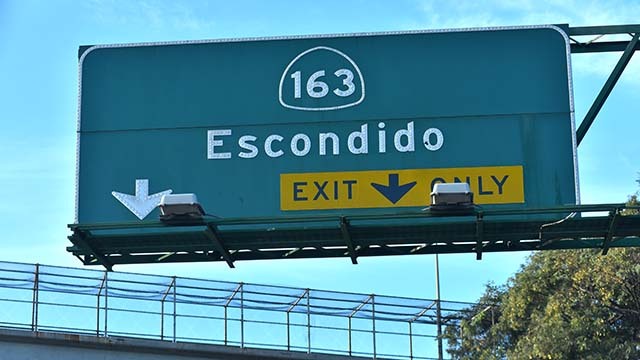 A crash involving five vehicles, including an ambulance, prompted the closure of the three left lanes of southbound SR-163, Doerr said. Several people were treated for minor injuries at the scene and a woman who suffered minor injuries was transported to a hospital, 10News reported. The lane closure caused traffic to back up as far as Interstate 805 in the Kearny Mesa area. All lanes were reopened around 6:35 a.m., Doerr said.